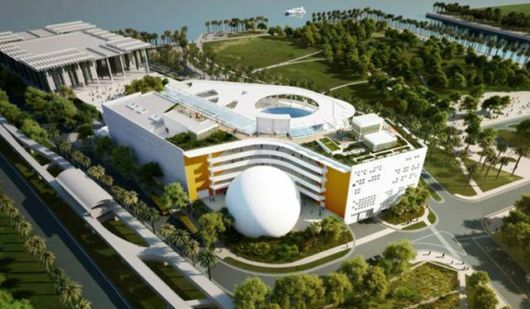 The ongoing effort to turn a large swath of downtown Miamis bayfront into a center of science, art and learning has taken another important step. 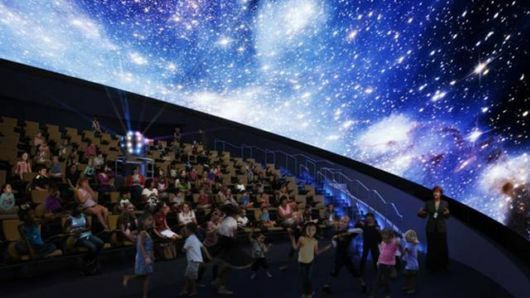 Knight Foundation announced a $10 million challenge grant to the Patricia and Phillip Frost Museum of Science. To be paid, the funds must be matched by an additional $20 million in funding. 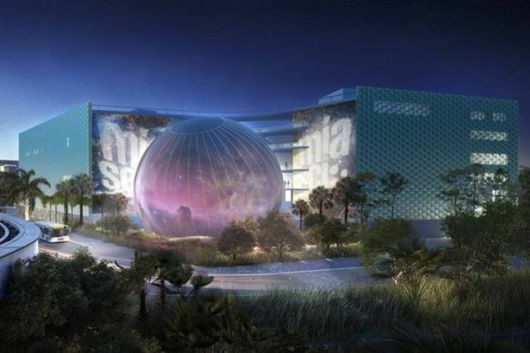 The pledge comes as the science museum, currently located in Coconut Grove, is poised to break ground next month on its new home in downtowns Museum Park along Biscayne Bay. 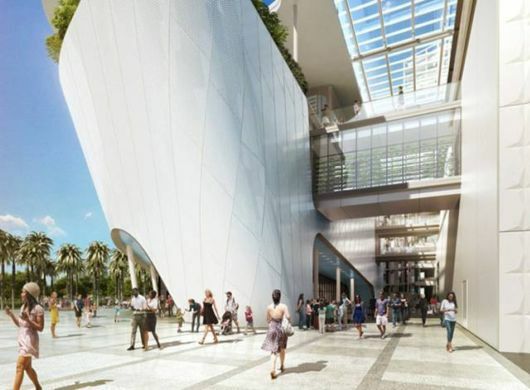 The Frost will rise alongside the under-construction Jorge M. Perez Art Museum and sit a block from the Adrienne Arsht Center for the Performing Arts, two institutions that each received $10 million in Knight support. 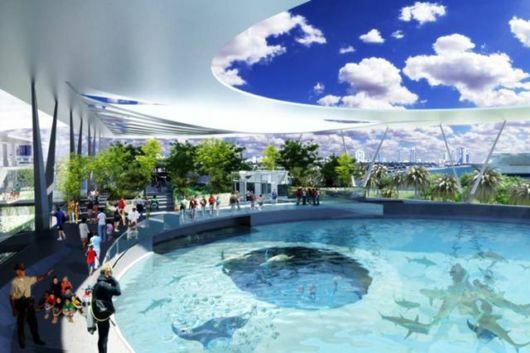 The two museums and performance center – coupled with the sprawling public park, Museum Park – are set to become a vital, central destination on Miamis cultural map. 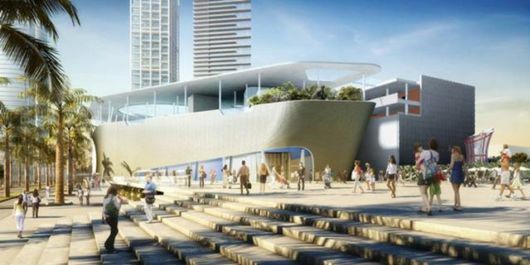 So too, the three institutions and public park will serve as a primary anchor in the ongoing revitalization of Miamis urban core. It represents a big turn for an area that has long languished. I remember a decade ago, when I was in Miami for the first time, staying at a downtown hotel, and went for a morning jog through the city. I stumbled upon the 30-acre parcel on the bay; ratty and disheveled  and largely unused. But this $10 million challenge grant seeks to do much more than aide in reviving a barren stretch. It seeks to be a trigger for increased learning and public engagement with the sciences. 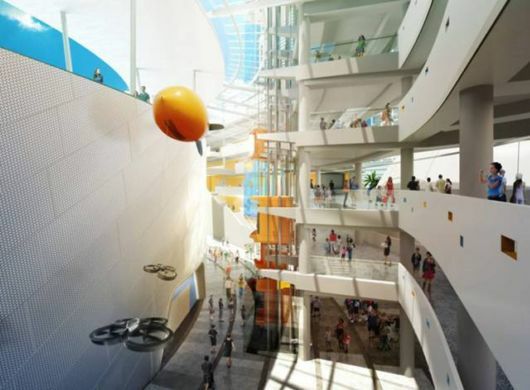 With the foundation’s support, a new, high-tech learning center  to be called the Knight Learning Center  will be built to include classrooms and laboratories. It will be used for schools, professional development and workshops. The funds will support a newly-named position, the Knight Director of Education, that will oversee education and programming activities. The grant will also require outreach by the Frost Museum to school children across the metropolitan area. 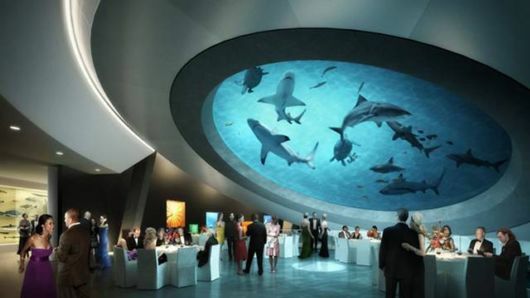 The grant requires that all students in Greater Miami be able to attend the museum at least once during elementary school and once during middle school. Groundbreaking of the new facility is set for Feb. 24, with it slated to open in early 2015.